The biggest ever survey of Australian craft beer drinkers has been carried out by Sydney bottleshop Beer Cartel. The first Australian Craft Beer Survey was completed by more than 6,500 people across the country in a process that ran rather more smoothly than this week's census. Among the results is good news for Feral Brewing, named as Australia's best craft brewery by more respondents than any other. The WA brewery finished narrowly ahead of Pirate Life – one of three breweries to make the top ten that were less than two years old at the time, the others being Modus Operandi and Balter. The survey also states that pale ale is the most consumed style of beer, although more drinkers said IPA is their favourite type of tipple. While the largest number of people completing the survey come from New South Wales, Victoria was comfortably named Best State for Craft Beer, securing 48 percent of respondents' votes. And, in an interestingly patriotic quirk, most believe Australia brews the best beer in the world, with the USA in second and Belgium third. 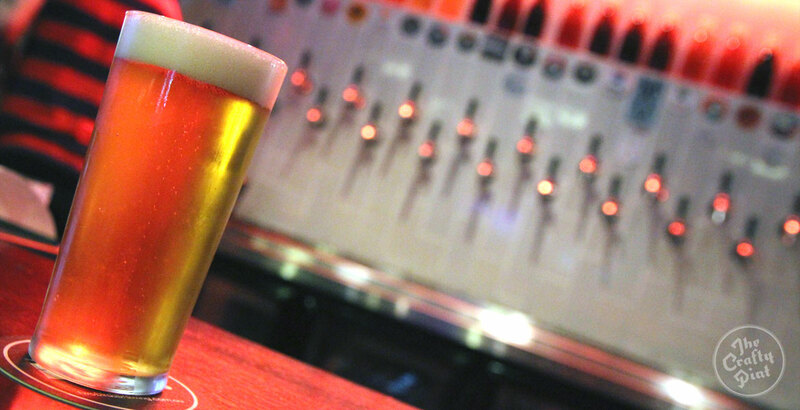 The survey was produced by Beer Cartel then shared throughout the beer world by around 90 businesses, including breweries, venues, blogs, news sources and tour operators. The plan is to make it an annual endeavour and, certainly, the results will only gain in value once it is possible to look at trends over a period of time. For now, this provides a unique "moment in time" snapshot of what craft beer drinkers like and don't like as well as how they behave. 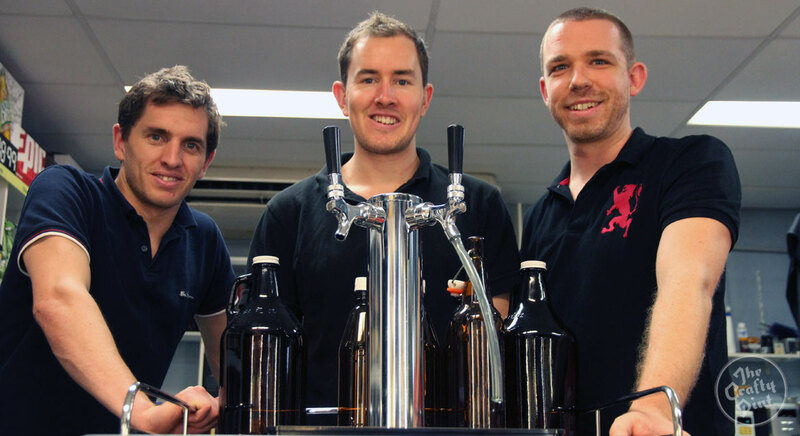 Two of Beer Cartel's founders, Richard Kelsey (above left) and Geoff Huens (above right), come from backgrounds in market research and have long looked to innovate beyond the realms of selling beer in store and online. They've hosted live online talks and tastings, run various beer clubs and launched the survey as the latest spin-off from their core business. The aim, says Richard, was "to create a talking point for the industry. It helps promote the industry itself and [the results] can be fed back to the industry too. "If we can create a buzz about craft beer then that's fantastic." He says many of the results reflect practices they see day to day, with pale ales and IPAs being the beers they stock and sell most, although the appearance of three young breweries in the top ten was a surprise. For this top ten, people were asked to name the brewery they thought was the best in Australia, as opposed to their favourite. As with polls like the Hottest 100, a brewery's reach and availability will be a factor here – Stone & Wood, Bridge Road, 4 Pines, Little Creatures and James Squire complete the top seven – yet those with a smaller footprint, such as Boatrocker, also made the ten. "Three breweries in the top ten that are less then two years old was pretty amazing, especially with Balter," says Richard. "We've only just started getting their beer in the last two weeks and it is flying. "I think the industry is still pretty young; as it gets more established, it will be much, much harder for new breweries to come and shake up the scene like Pirate Life has done." He said they would look to keep most questions the same year to year, changing up half a dozen or so each time and keeping an eye on changing tastes. One that we would expect to see change over time is the attitudes to cans; here, 37 percent of those who expressed an opinion felt bottles were better for beer as opposed to 23 percent who favoured cans, which have only been used by smaller brewers for the past three years. Among the questions asked this year were those concerning beer offerings at sporting and music events and whether the Government was doing enough to support the industry. Unsurprisingly, the vast majority aren't happy with the former and believe the latter could be doing more. However, the survey hasn't, at this stage, delved deeper into such topics, instead raising them as the aforementioned talking points. 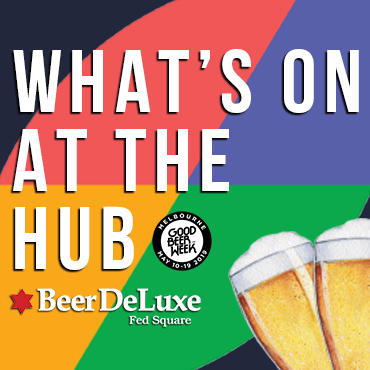 The survey revealed an 80:20 male / female split in those who took part, which comes on the back of recent Good Beer Week surveys showing more than a third of that festival's attendees are women. "I didn't expect one in five craft beer drinkers to be female," says Richard. "[I] think it's quite exciting really and would definitely be different from the splits for beer generally. "One point to mention is that the frequency of consumption for females is much lower than their male counterparts. There is still much that can be done to promote craft beer to females and make it generally a comfortable scene to immerse themselves in. "Anything that we can do as an industry that can remove these barriers will definitely help reduce the gender split even more." You can view the full survey results on the Beer Cartel website here.